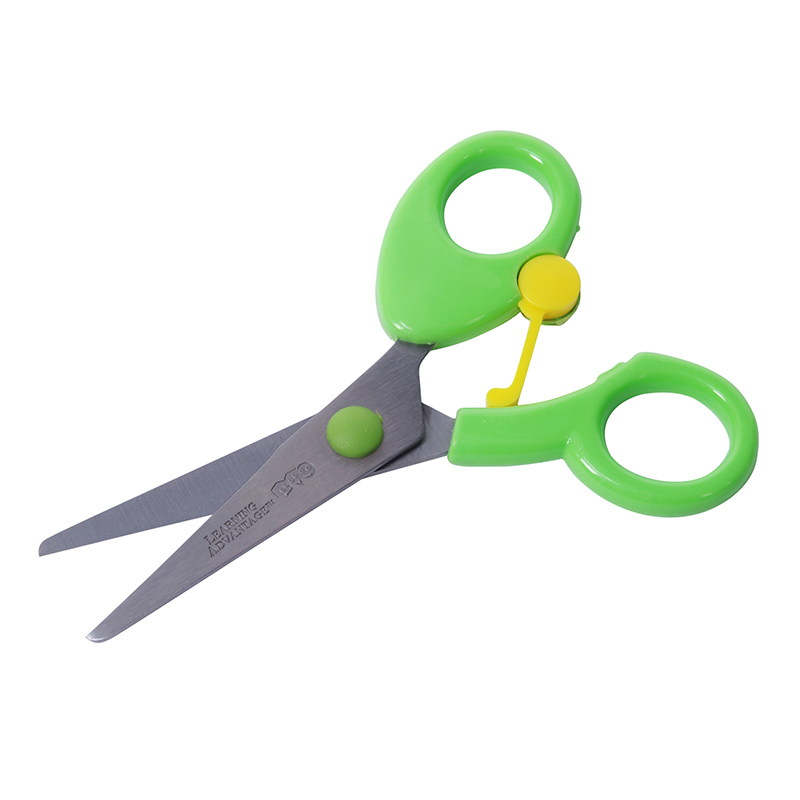 Unique, rotating spring-clip design allows you to apply pressure to the outside of the plastic handles for easy cutting without using the finger holes. Features non-crossover handles, and is constructed of quality stainless steel for left or right-handed users. Adult supervision required. Set of 10.